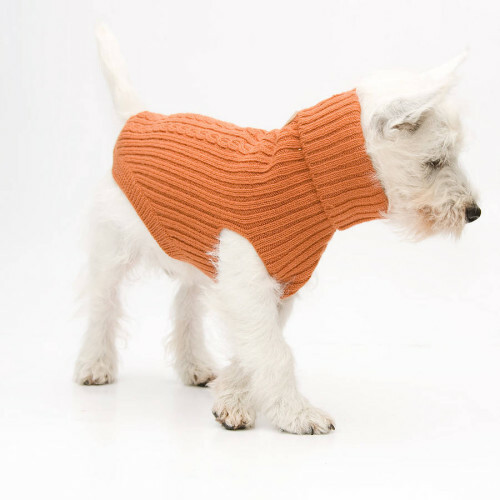 Gorgeous Hamish McBeth knitted dog jumper in a classic cable knit design. Made from soft pure wool with a roll neck collar. Collar features 2.5cm (1″) hole for dog collar D-ring. Leg openings are designed so they won’t restrict movement, especially for your dog’s comfort. Get your pooch prepped for Santa paws with this adorable dog’s fair isle Christmas jumper. Bring a little Aslan into your living-room this Christmas. 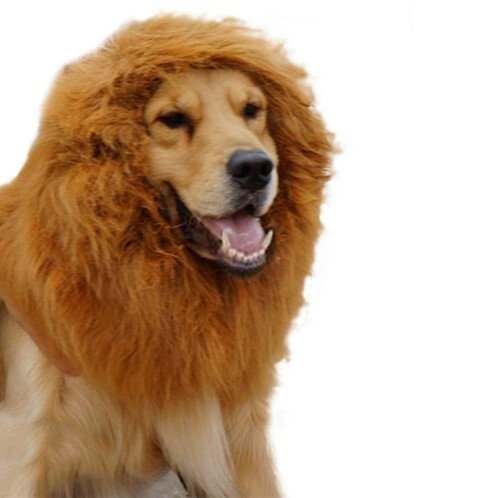 Re-enact your favorite Narnia scenes this Christmas with this dodgy doggy fancy dress. Ok, ok, we know we said ‘Christmas jumpers for pets’, but we just couldn’t resist some of the fab Christmas accessories that are out there for doggies! So we’ve included a few here too. 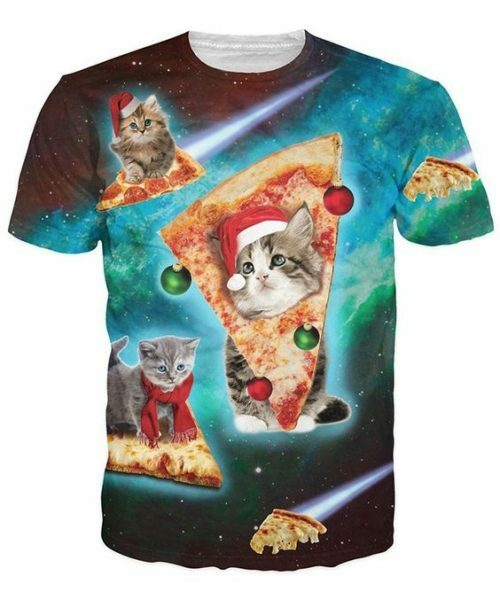 Think of it as bringing your dog’s ( or cat’s) Christmas style. Any super sharp dog will love this Christmas snowflake bow tie collar which would look amazing with a little fair isle number in red jumper. 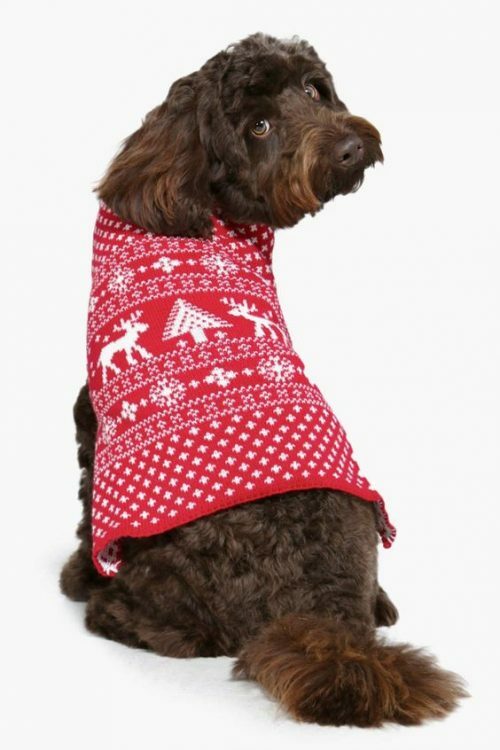 Or for a more chilled out cool look why not go for this stylish Christmas tree dog bandana? team it with a Christmas tree dog jumper to really get the look. Merry Christmas everyone and have fun Christmas styling your pet!